Protests marked the annual meeting of Novartis as several NGOs protested against the attempt by the company to obtain a patent for its anti-cancer drug Glivec. 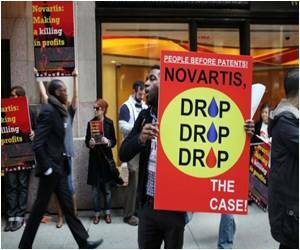 The NGOs said that Novartis' action threatens access to generic drugs in poor countries. The Berne Declaration, Act Up and Oxfam asked Novartis annual management and shareholders meeting in Basel "to abandon its legal action in India for obtaining a Glivec patent." "We are asking Novartis once and for all to stop this legal battle in India that is a direct attack on the pharmacy of the developing world," Unni Karunakara, MSF's international president said in a letter to Novartis. 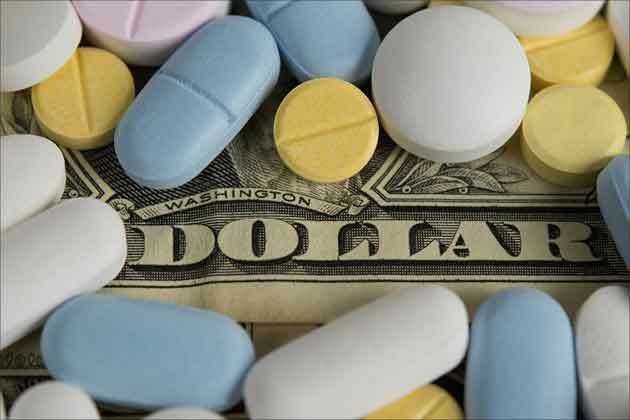 "We will not stand by silently and watch our source of affordable medicines dry up in the future -- we rely on these drugs to do our work in more than 60 countries today." Forty activists gathered outside the Novartis building, erecting a booth and hoisting banners denouncing Novartis' position. Glivec generated sales of $4.7 billion (3.5 billion euros) in 2011 and is used in the treatment of chronic myeloid leukemia (blood and bone marrow cancer) as well as against gastrointestinal cancer. 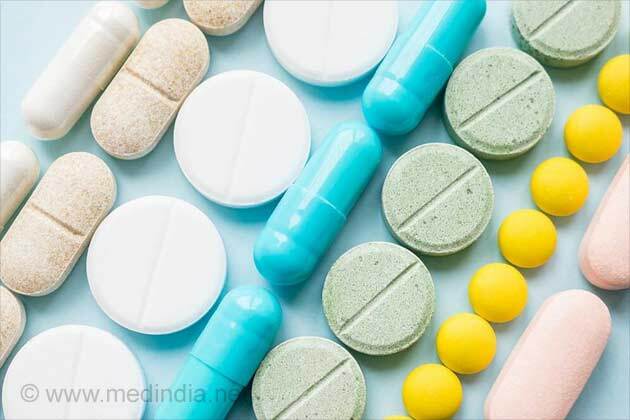 In applying for a patent, "access to cheap medicines would be threatened for the poor in developing countries and emerging economies and India is one of the main suppliers of generic drugs in the world," said Swiss NGO Berne Declaration in a statement. 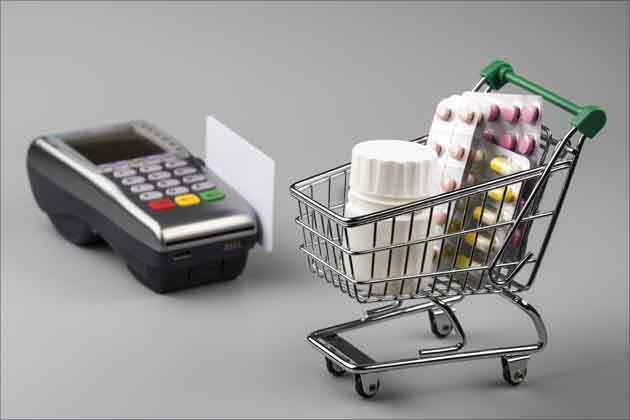 According to Oxfam, "the price of Novartis' Glivec is 10 times higher than the cost of generic equivalents." Novartis filed in 2006 a patent application for Glivec in India. 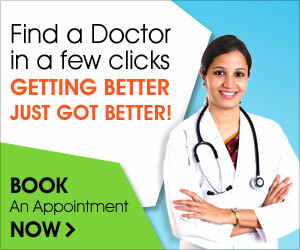 Indian courts rejected the request this year, saying the drug was a new formulation of an existing product. The Swiss company has appealed to the Supreme Court of India, which has pushed from February to mid-March its hearing on the case, Patrick Durisch, an activist from the Berne Declaration told AFP. Novartis, contacted by AFP, was not immediately available for comment.